The Okanagan Valley is one of my favourite places to the world. Just 4 hours outside of Vancouver, Okanagan Valley has it all- from outdoor adventures, to delicious food and hundreds of wineries to visit. Each winery tasting experience is unique in its own way, which makes for a fun wine tour through the area. From North America’s only aboriginal owned and operated winery (Nk’Mip in Osoyoos), to a little white chapel (Hidden Chapel in Oliver) to a husband and wife wine and cheese making power team (Upper Bench, Penticton), to one of the most famous and well-known BC wineries (Mission Hill, Kelowna) there is something for everyone in the Okanagan! If you think the Okanagan Valley is one of the Best Wine Regions to visit, please vote here! We are currently in the #2 spot behind Alentejo, Portugal. Lets show the world what we have and vote BC #1!! 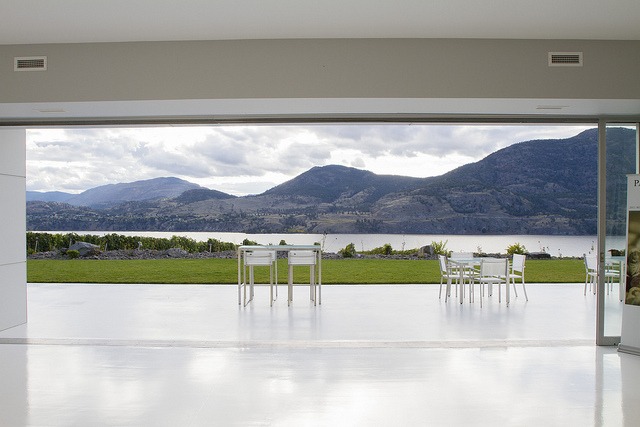 Its time to welcome the world to the Best Wine Region, Okanagan Valley.